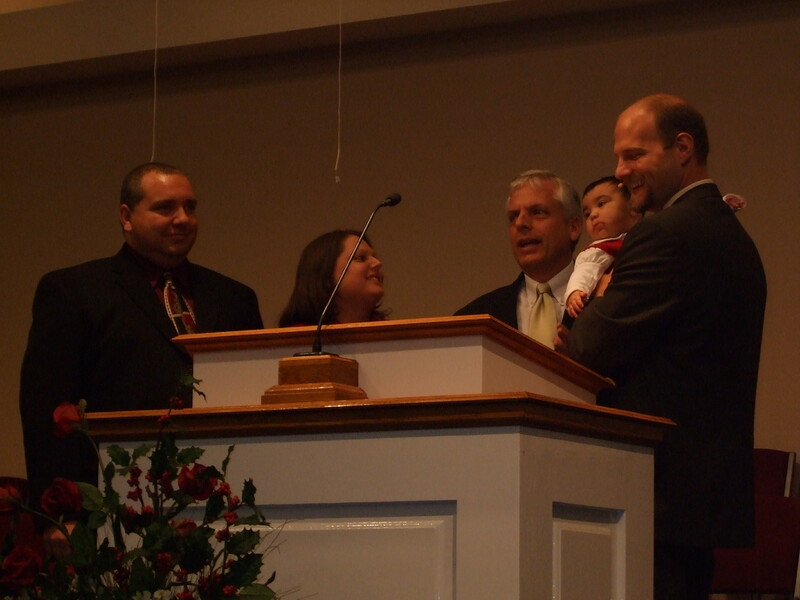 Yesterday, we stood before our church family and dedicated our daughter to the Lord. It was such a sweet experience! Our pastor took a few moments to ask us some questions about how God has used our child to change our lives. 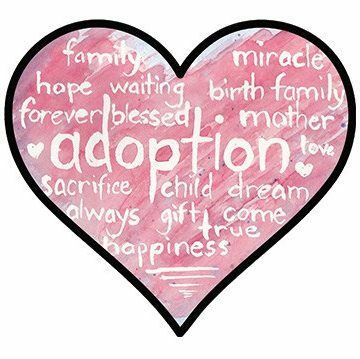 Jamie said that he really has seen God working personally in our lives this year, and the adoption process has reminded us how God adopts us into His family as well. It was this time last year that we wondered if we would EVER be parents, and now we can’t imagine a day without our sweet little girl. Even though my dad is the assistant pastor at another church, our pastor was gracious enough to allow him to pray for our daughter and for our church family as they help us in raising her. Hannah was so good! She even managed a “pffttt” in place of an “Amen!” after one of the songs! She threw her smile around from one pew-sitter to another, and she playfully tugged on the pastor’s microphone as he held her onstage. I am so proud to be called Hannah’s mama. One fellow church member came up to me after the church service and shared with me her own experience of the moment she realized she was the security blanket for her child. She said that at that moment, she felt overwhelmed because she doubted whether she was really secure enough for anyone! I find myself asking that same question, but then I am reminded that my child doesn’t need to rest in my security because she is already resting in God’s loving arms. As we strive to raise Hannah to love the Lord and serve Him, I pray that she will realize the truths in God’s Word for herself.